Residents in the Medford, New Jersey area count on us to resolve household emergencies in a hurry. Not only do we take care of plumbing and drain cleaning, we are here to take care of your emergency maintenance and heating needs. If you value service from courteous and educated technicians, look no further than the staff proudly representing our company. Debris, such as food or hair, gather inside of drain pipes and eventually become too large for water to flow adequately. Sinks, bathtubs, and toilets are some of the worst offenders when it comes to clogs inside of the home. We will get to the bottom of your blockage to get things draining as quickly as possible. Here is a list of a few of the many services we provide. We understand how dangerous water damage can be inside the home and will do everything we can to quickly get the problem under control. Our technicians are available around the clock to provide customized and flexible service, even if it happens to be in the middle of the night. Maintenance, repair, and replacement of the water heater is a task that most homeowners prefer to leave up to a professional. We recommend regular tune-ups to ensure energy efficiency and performance out of your appliance so that you don’t have to sacrifice temperature. 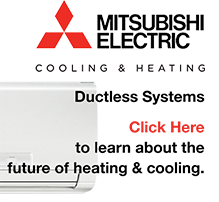 Let us help you get the most out of your hot water heater throughout its life, and provide you with the best replacement when it comes time. Do not risk damage to your home and important valuables that can easily get ruined in an emergency. We’re here for your family and look forward to hearing from you. 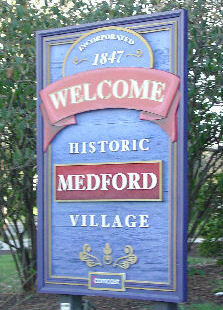 In 1670, Samual Coles purchased the 900 acres of land which now make up Medford. It was earlier known as Upper Evesham and was a part of the Evesham Township. On March 1, 1847 it was incorporated as Medford Township. It was named after Medford, Massachusetts. Notable people from Medford include David Akers, Calista Flockheart, and Ron Jaworski.